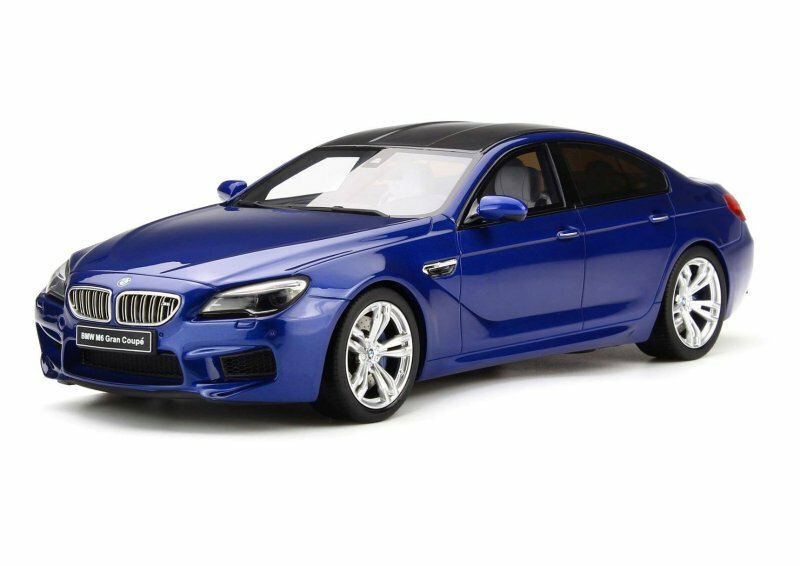 GT Spirit is expanding their BMW marquee with the new BMW M6 Gran Coupe in Dark Blue. Model is scaled in 1:18 with sealed body design. Street date is Q1 2018. 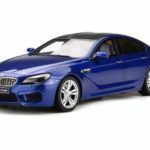 1 Response to "GT Spirit New BMW M6 Gran Coupe"
Love this car, but would like to see the darker version of these wheels.